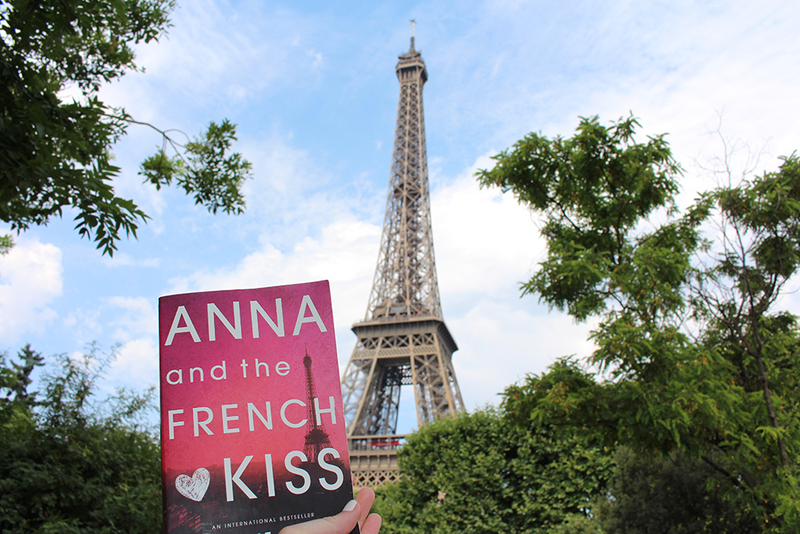 Two years ago, I created one of my favorite posts: Une Visite de Paris ~ Anna & the French Kiss Edition. 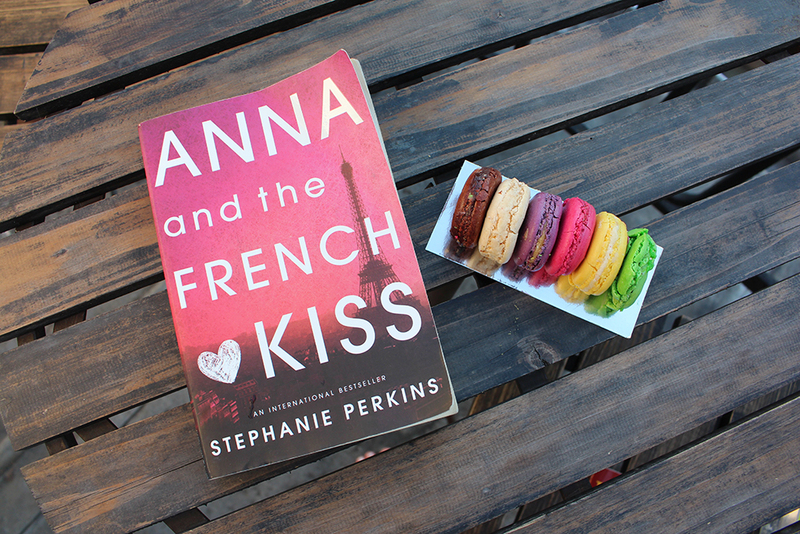 While I was in Paris, I photographed everywhere Anna traveled around the city. This past semester, I lived in San Francisco as part of an urban internship program through my college. While I was living there, I decided to reread Lola and the Boy Next Door and photograph the different places Lola mentions. Rereading Lola and the Boy Next Door while I was in San Francisco really helped me visualize and understand the setting in a way I didn’t the first time I read it, and I loved being able to put together this post. So without further ado I present, Lola’s San Francisco! I hope you’ve enjoyed seeing a little piece of Lola’s San Francisco! If you haven’t read Lola and the Boy Next Door, I highly recommend it! Thanks! I had a blast making it!